Boneless Duck Breasts. Pack of 2. 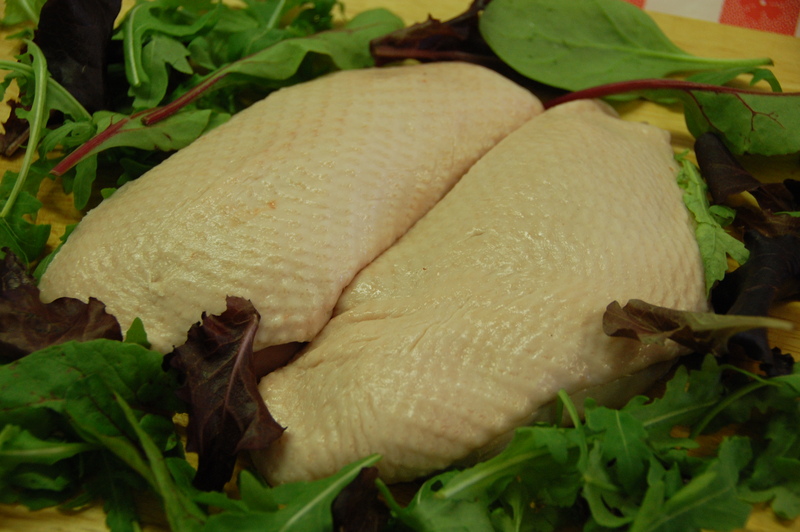 Cut by hand from dry plucked ducks. Minimum weight 400grms. Click the button below to add the Boneless Duck Breasts. Pack of 2. to your wish list.